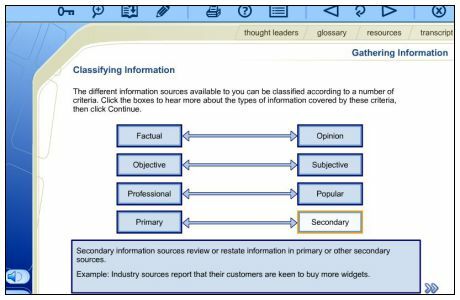 How to prepare, structure and present high-impact project reports. This interactive online course provides a solid introduction for anyone involved in the report-writing process. It will give you the confidence to plan and write an effective report. Whatever the purpose of a report, it is crucial that its contents are accurate, clear and credible. Producing Project Reports is an introductory course for anyone involved in the report-writing process. 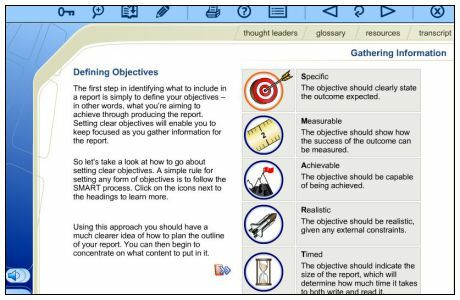 Employees will gain the confidence to plan well-written reports. And the business will benefit from clear, concise documents which will be read and understood improving communication and saving valuable time. Include visual material to create a greater impact. A learndirect certificate will be emailed to you when you have successfully completed the course.